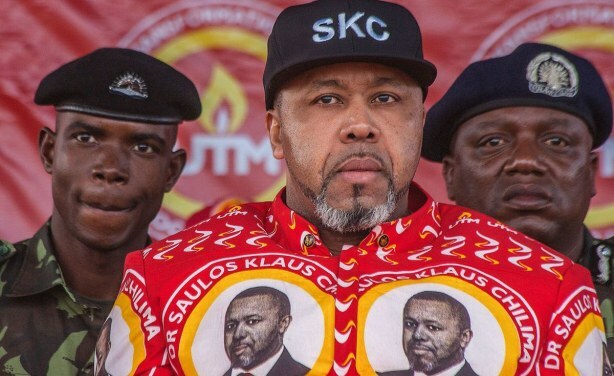 The government has withdrawn 42 critical security personnel of Vice President Saulos Chilima who left the ruling party to launch his own party, the United Transformation Movement. 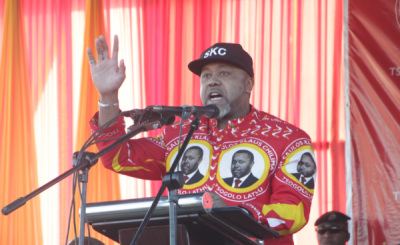 This comes days after Chilima threatened to name and shame those in government who are corrupt. 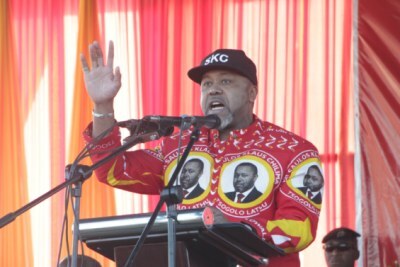 Malawi Vice President Saulos Chilima.